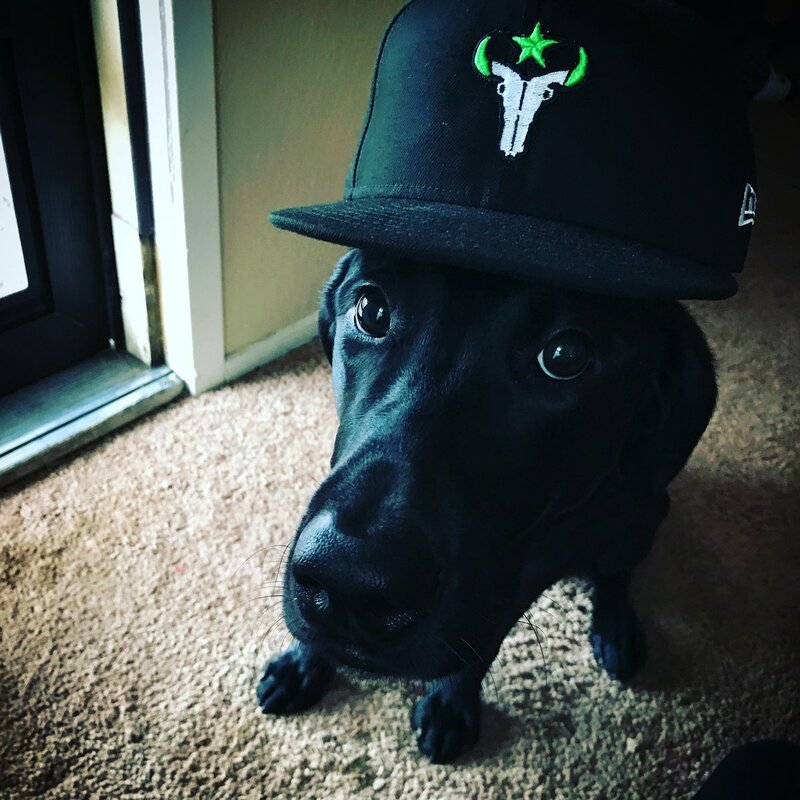 Big problem with watching the Outlaws play from home: when a Riptire’s shrapnel tears through three enemies, when Widowmaker sends the enemy team back to spawn one shot at a time, when you’re possessed by that full-throttle roar of excitement as victory nears… your family and neighbors are probably yelling back at you to keep it down. 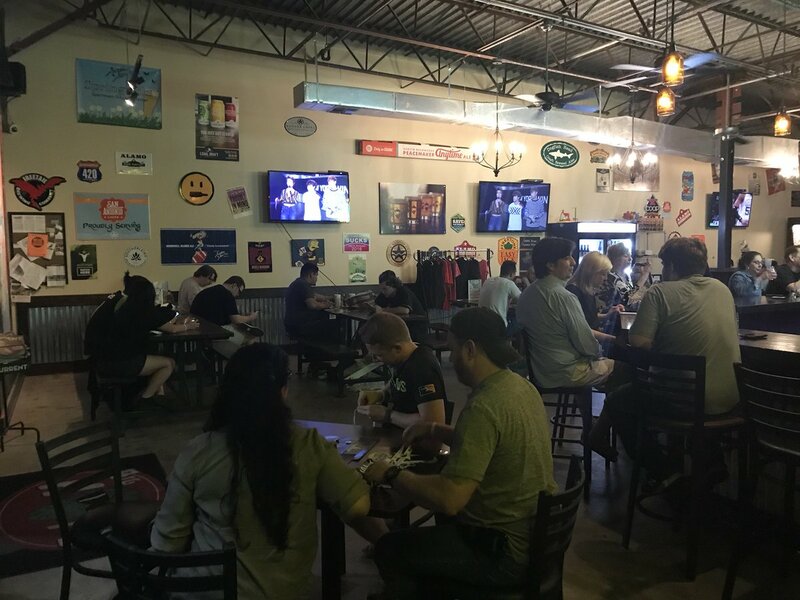 Throwing a watch party? 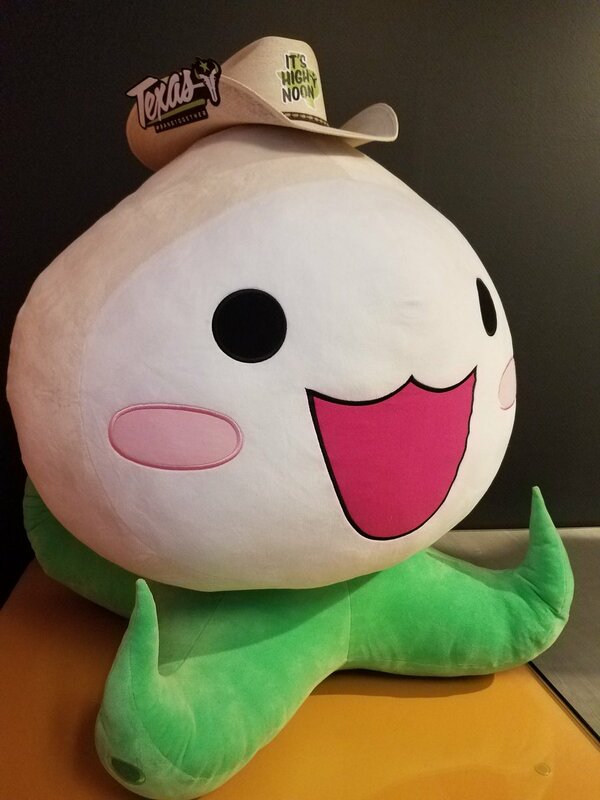 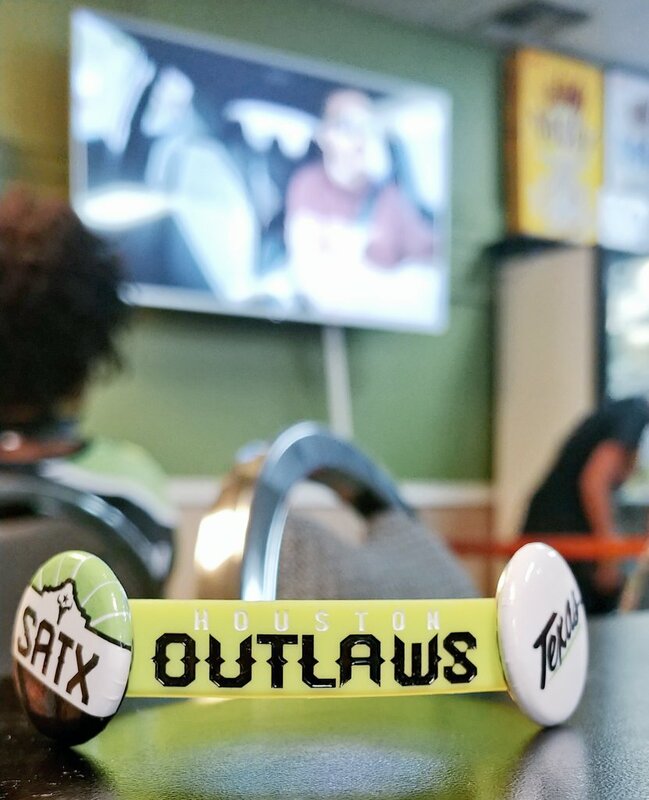 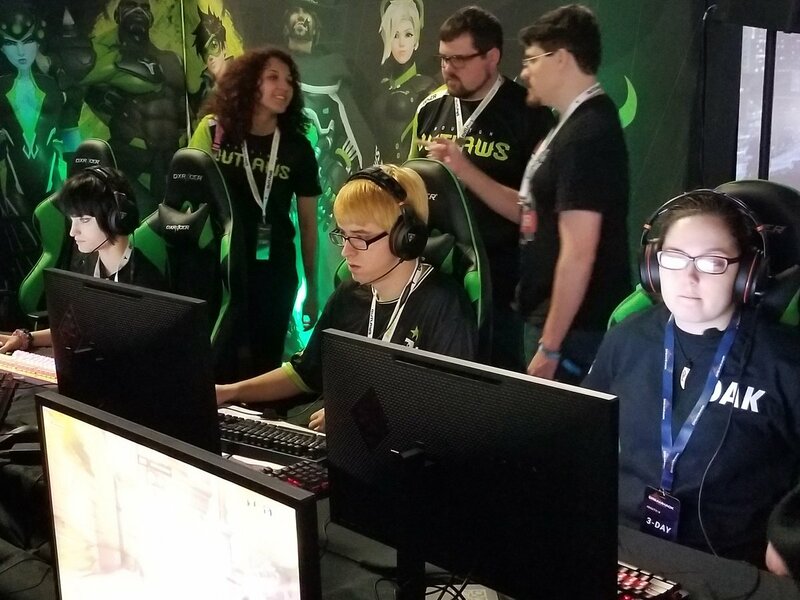 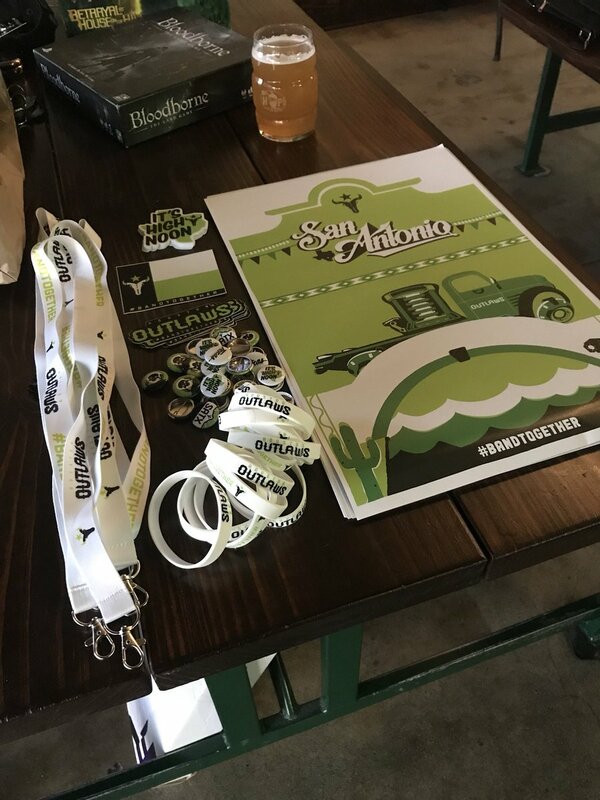 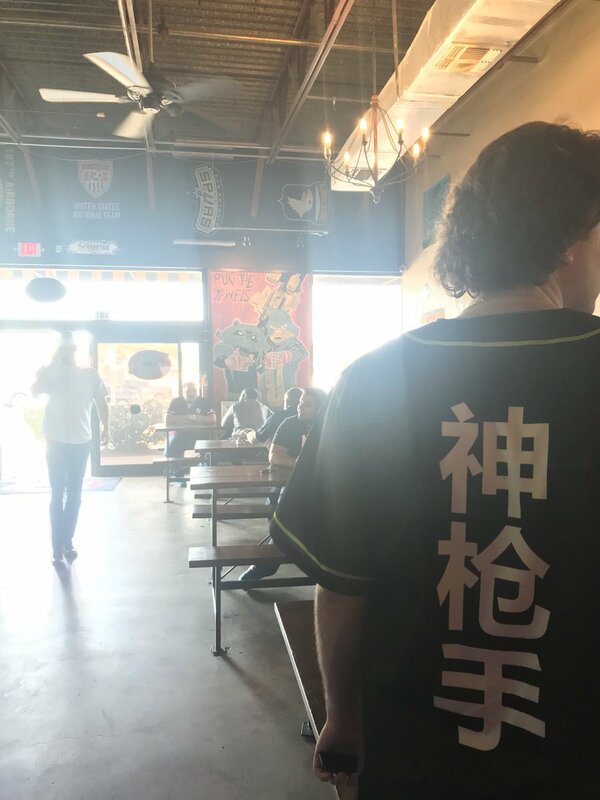 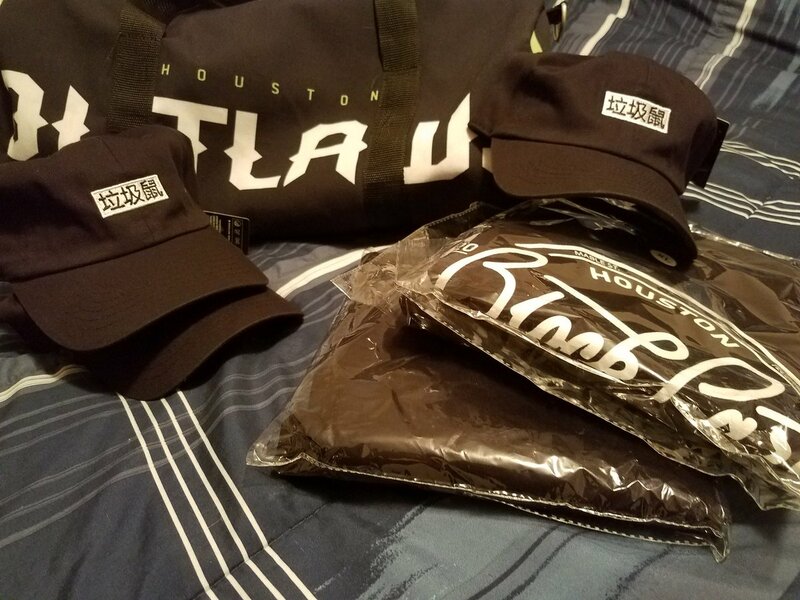 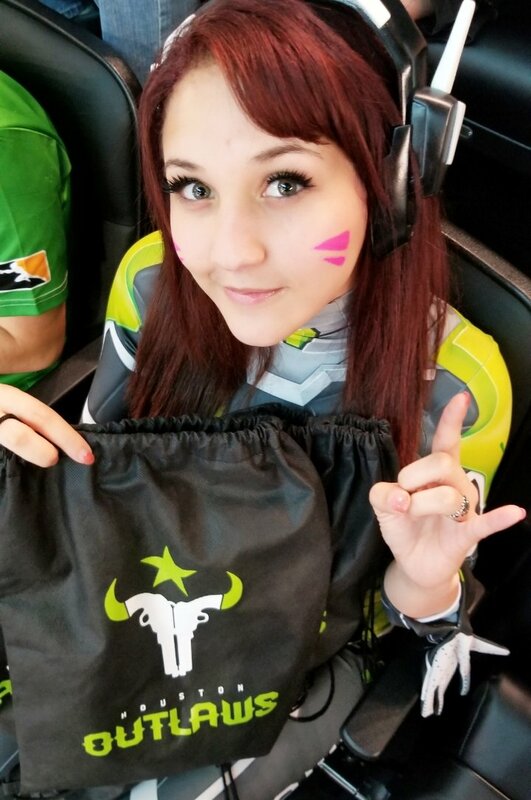 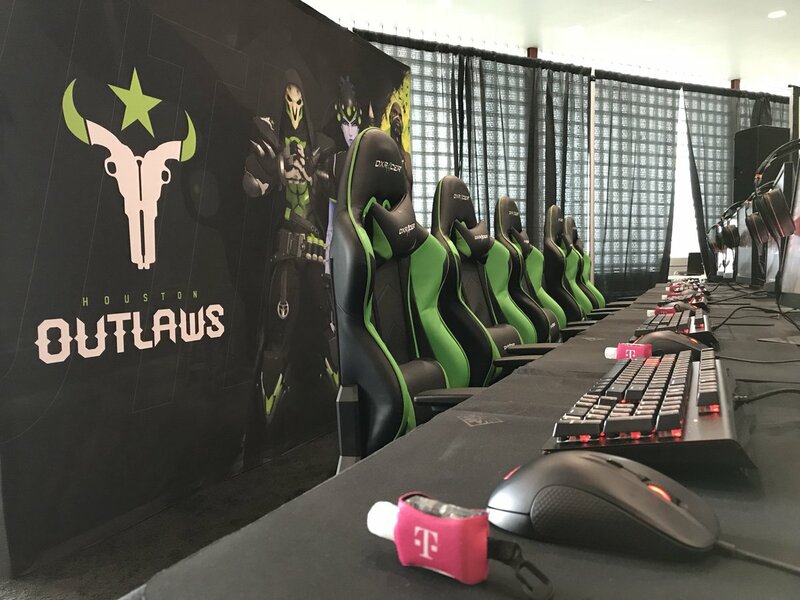 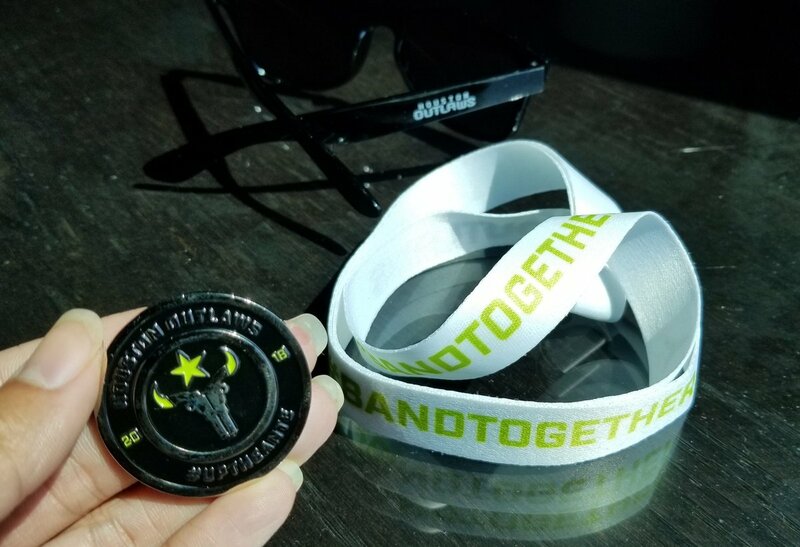 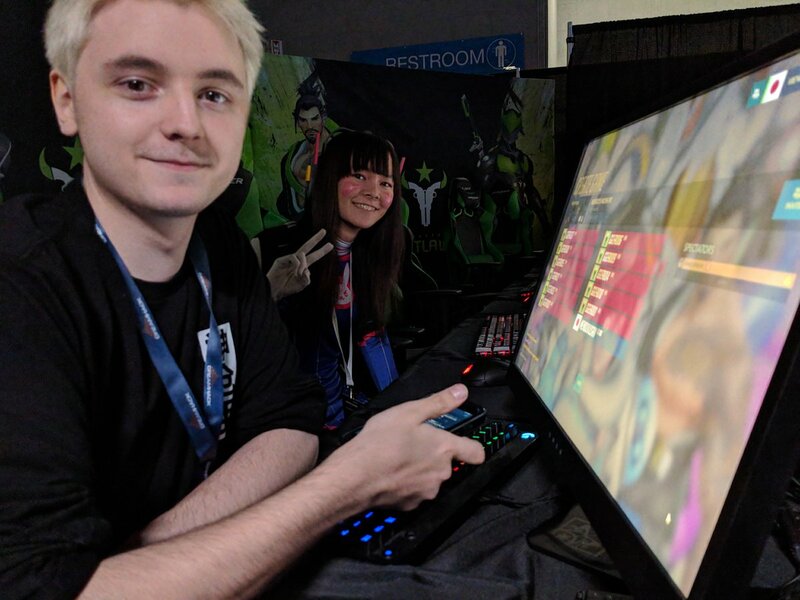 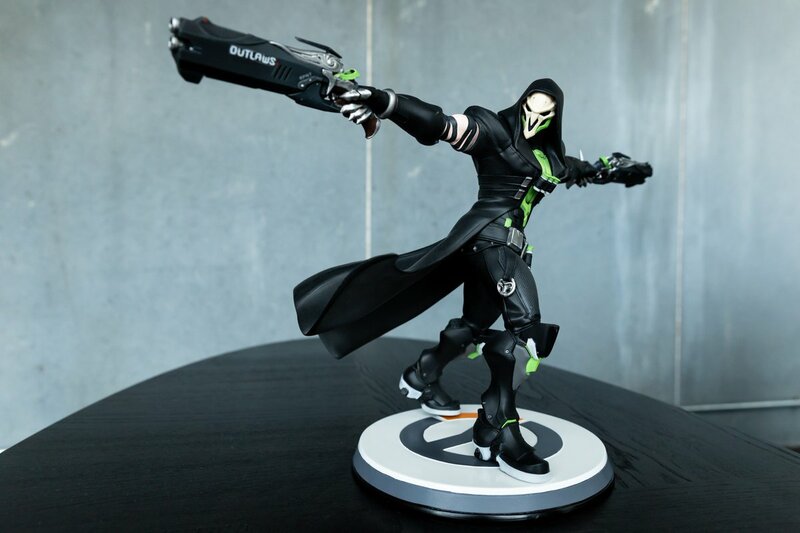 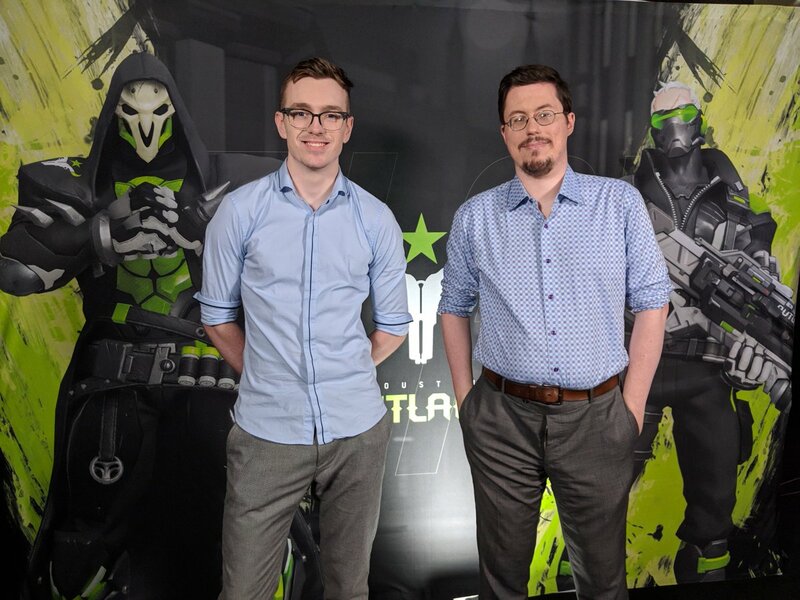 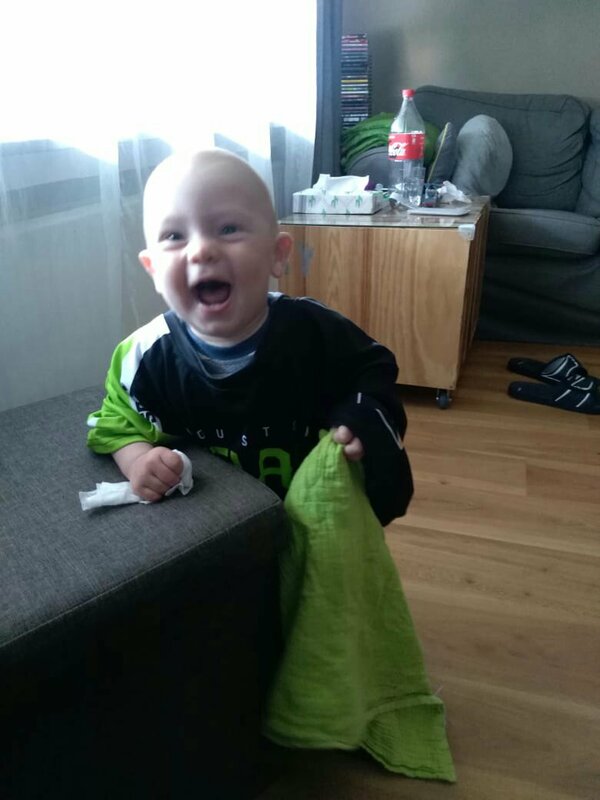 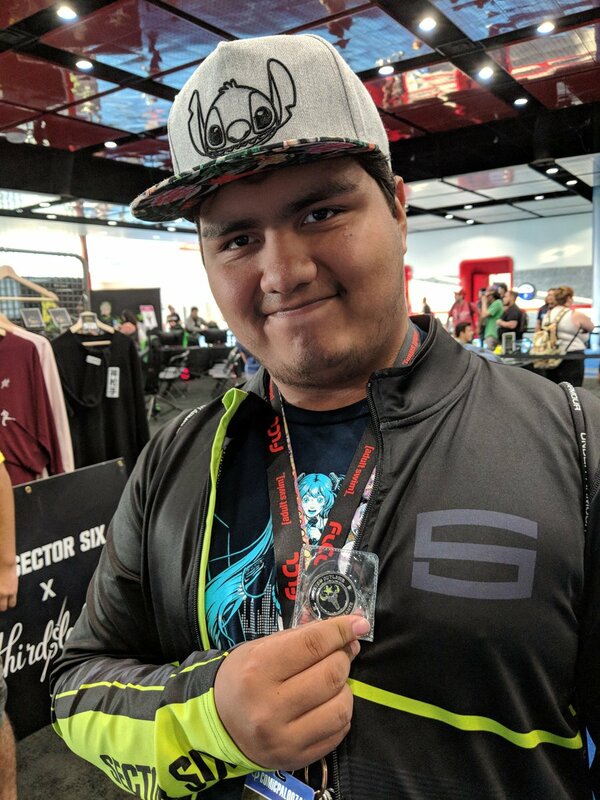 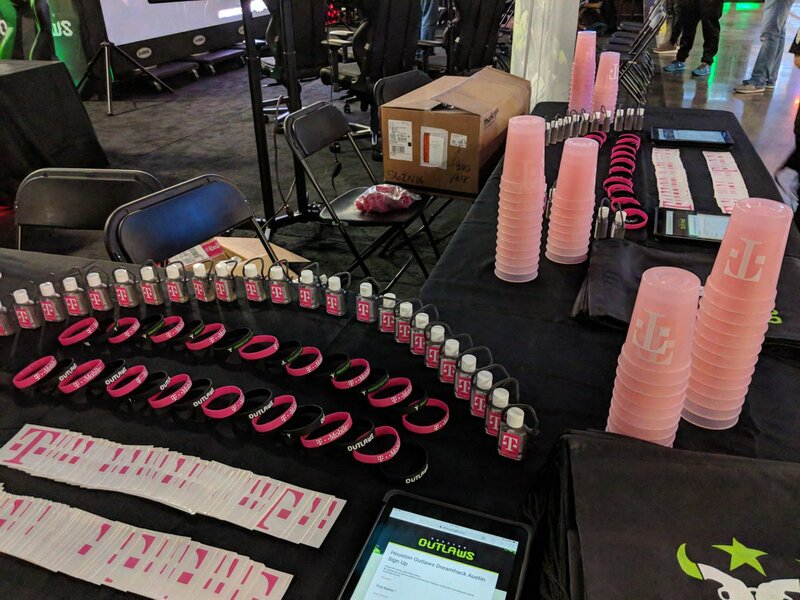 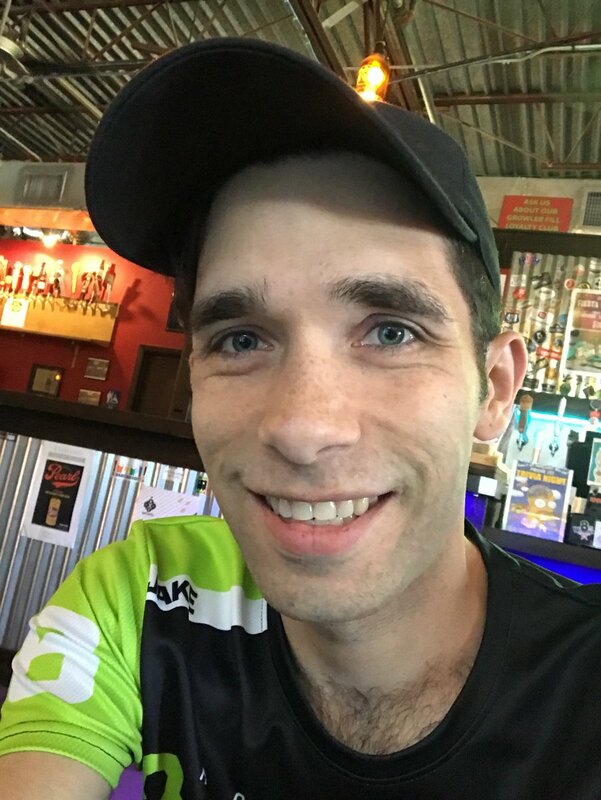 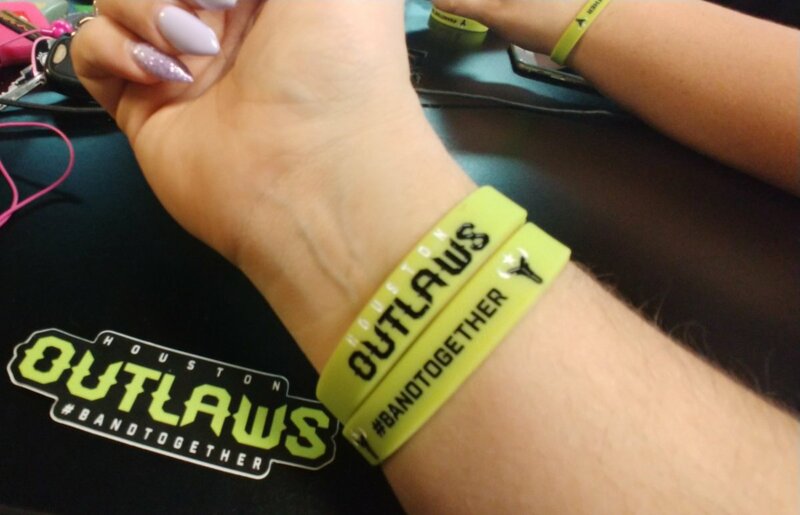 Want the Houston Outlaws to support you?